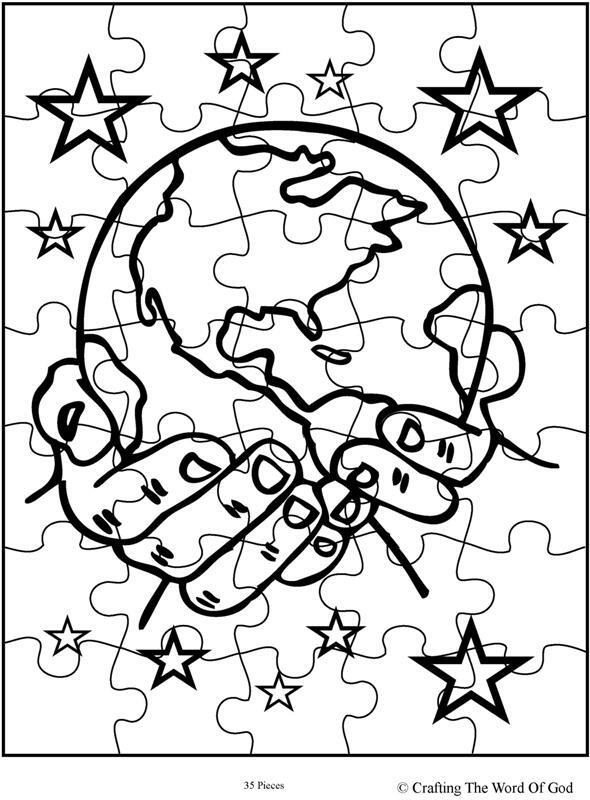 This entry was posted in Activity Sheet, Creation, OT Crafts, Printables and tagged activity sheet, creation, creator, days of creation, God, print out, printables. 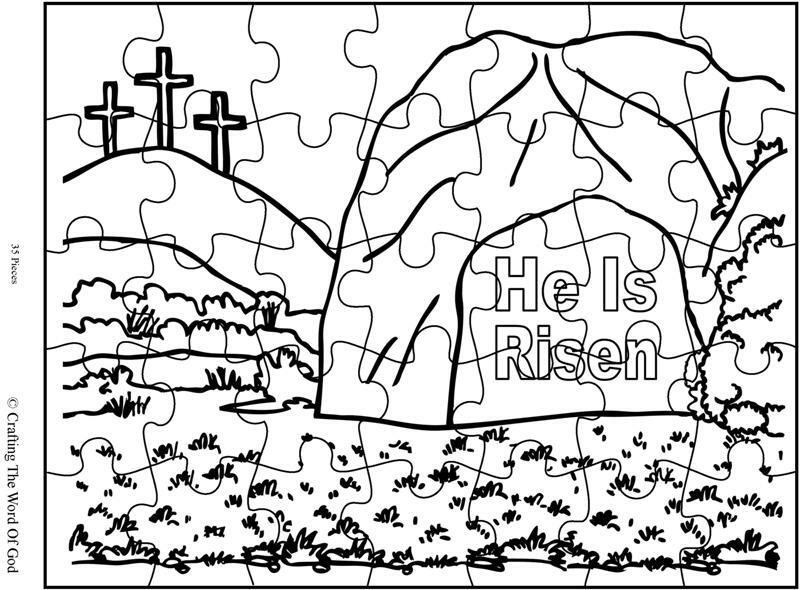 This entry was posted in Activity Sheet, Jesus, Miracles, NT Crafts, Printables and tagged activity sheet, dead, Jesus, Lazarus, life, miracle, pray, puzzle, resurrected, resurrection. 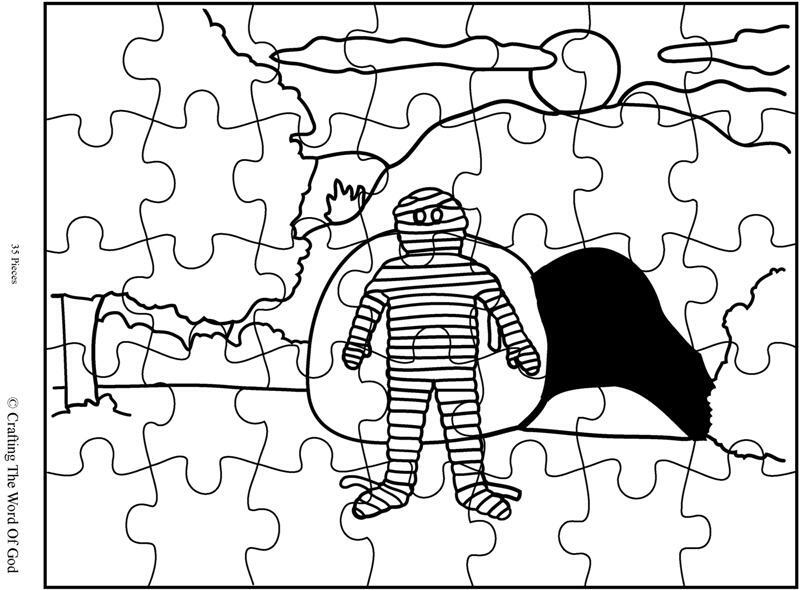 This entry was posted in Activity Sheet, Fathers Day, Holiday Crafts, Printables and tagged activity sheet, coloring page, father, fathers day, happy fathers day, puzzle. 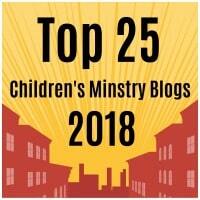 This entry was posted in Activity Sheet, Disciples, NT Crafts, Philip, Printables and tagged activity sheet, baptism, baptized, chariot, Ethiopian, Isaiah, Philip, preach, puzzle, teach, water. 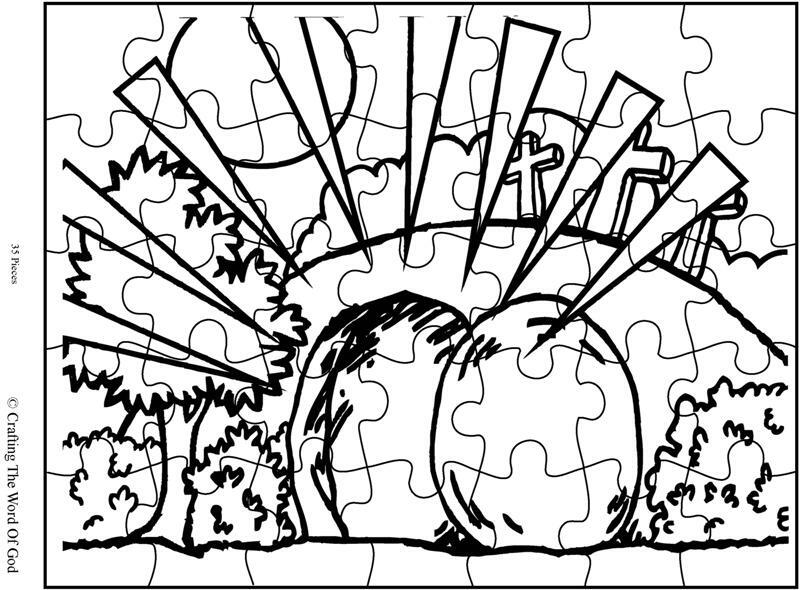 This entry was posted in Activity Sheet, Jesus, NT Crafts, Printables and tagged activity sheet, baptism, God, Holy Spirit, Jesus, John the Baptist, Jordan, puzzle, water. 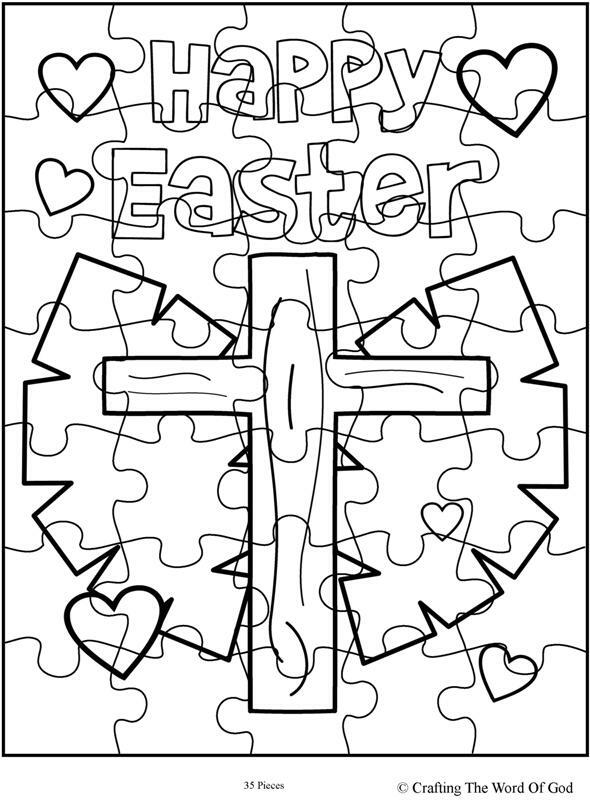 This entry was posted in Activity Sheet, Death And Resurrection, Easter, Holiday Crafts, Jesus, NT Crafts, Printables and tagged activity sheet, cross, Easter, Easter craft, Easter puzzle, holiday, Jesus, palm, printable. This entry was posted in Activity Sheet, Death And Resurrection, Easter, Holiday Crafts, Jesus, NT Crafts, Printables and tagged 3 days, activity sheet, angel, Easter, empty tomb, Jesus, resurrected, resurrection, tomb. This entry was posted in Activity Sheet, Bible Crafts, Elijah, OT Crafts, Printables and tagged activity sheet, comfort, Elijah, God, Horeb, Mount Horeb, wind.